calling all vendors from everywhere! Whether or not you make traditional, specialty or dessert tamales, we would love for the restaurant community to join our food vendor line-up for the tamale event of the year! We look forward to trying your restaurant’s delicacies! 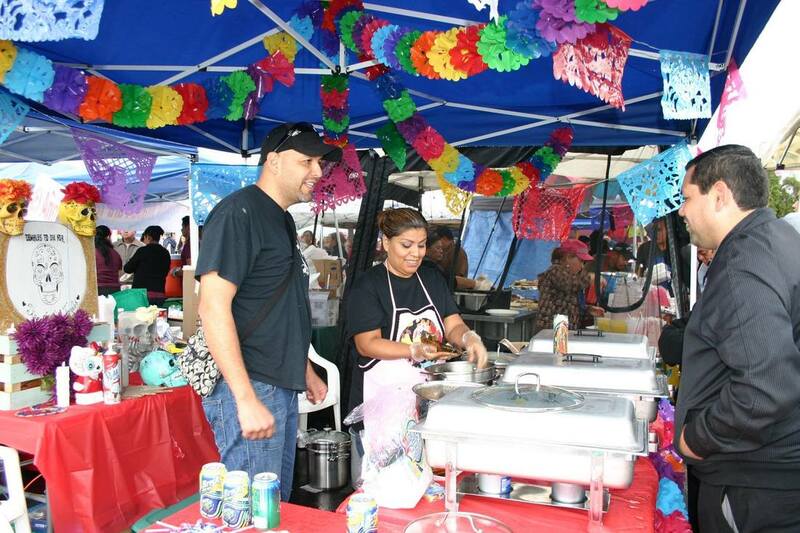 With the winter holidays around the corner from the event, with the large crowd it draws, the La Habra Tamale Festival provides an excellent opportunity for vendors to set up shop in our vendor pavilion. 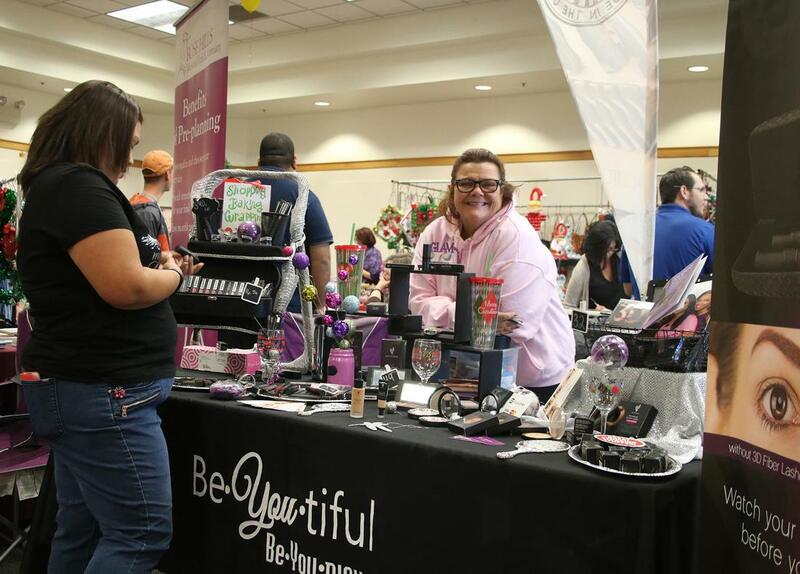 If you are a non-profit, medical company, or want to just reach out to the community for a good cause, you can also rent a space in the general vendor pavilion. We invite all businesses to join us in this community event! Click HERE to download the General Vendor form. Every year the La Habra Art Walk sets up a huge tent that houses our artists and vendors. Support our local artists. Come and visit us. It is usually scheduled on the last Sunday of November (after Thanksgiving). Rain or shine! Click HERE to inquire becoming an Art Walk Vendor at the festival.